Straying from my recent high end mascaras, I went back to the high street for one of my all time favourite mascara brands. 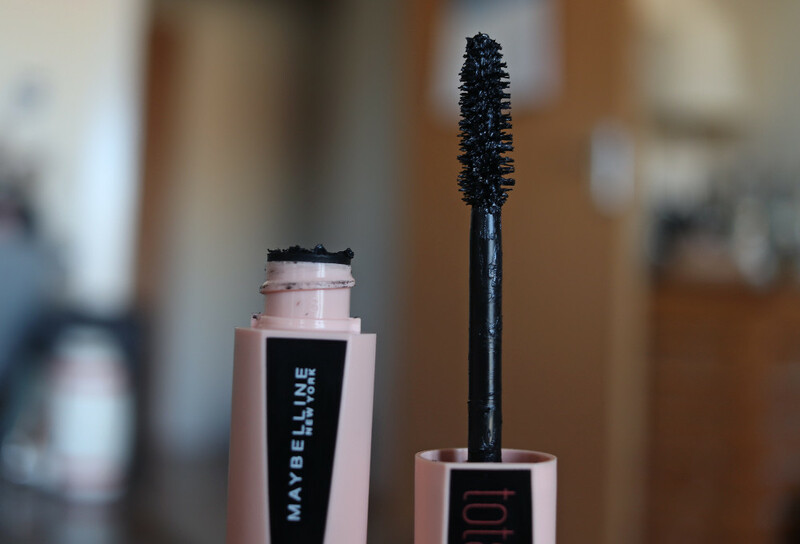 My current product, the Maybelline Total Temptation mascara. A natural bristle brush - my preference - comes with a light load of product which makes for very easy application. It's classic domed brush with tight bristles is great for both lengthening and thickening. One coat helps lengthen the lashes, while the second brings some thickness to the base. Thickening mascaras are always my preference and this one isn't outstanding, it comes somewhere in the middle on the way up to the style I like, but it's a buildable product. The formula is quite dry which makes it easy to build on without clumping the lashes. I tend to apply two coats, the first focusing on the base of the lash, the second on lengthening and separating. This is one of few mascaras I've found over the past few months that doesn't print onto my eyelid, the dryness of the formula means it dries quickly but there isn't a flake in sight. All in all, it's a good product, but nothing stand out. Despite the product being so light and dry, you don't get the fluttery finish that I'd expect with this formula. However, it lasts all day, doesn't transfer for me and is so easy to use, mainly for lengthening, with the option to build up the thickness. 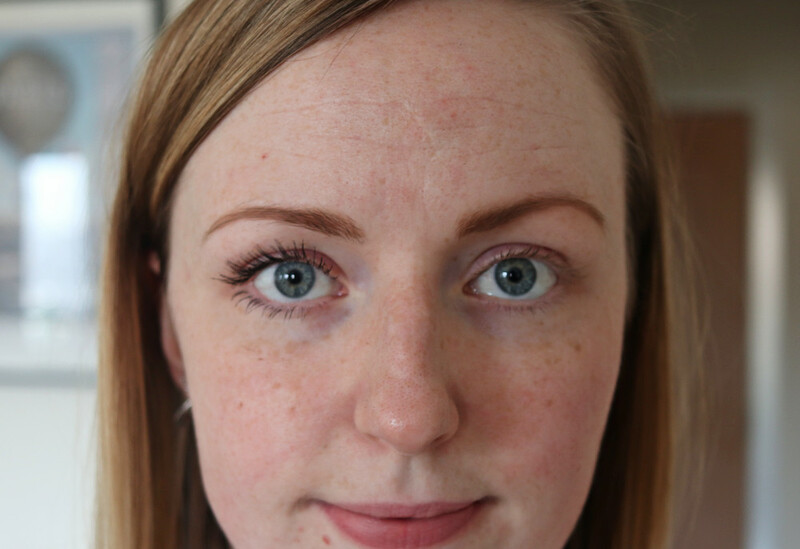 You can find this in the usual spots on the high street, something I'd recommend for a basic mascara, but for me, it doesn't go above and beyond. 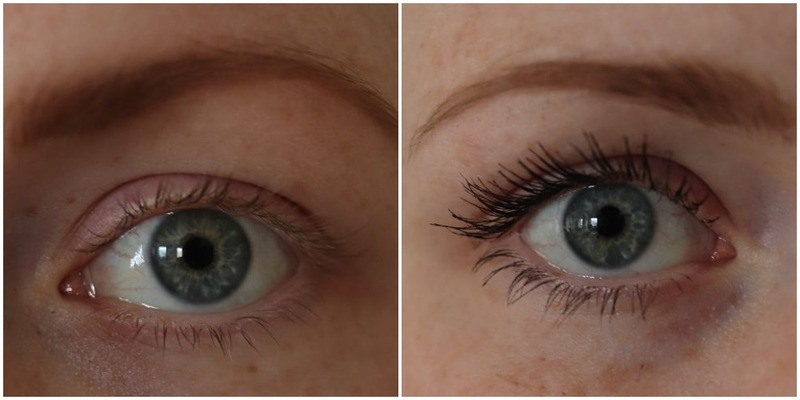 I'm on the hunt for my next mascara, high street or high end, what are you favourites?